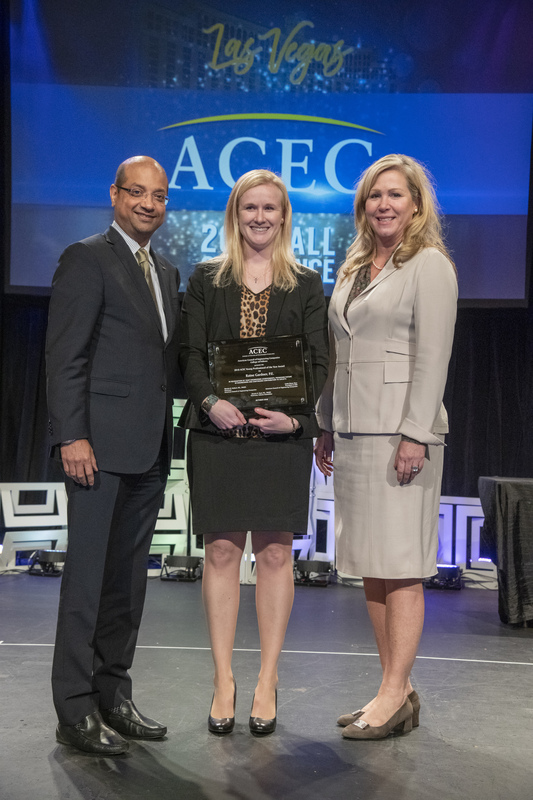 Raine Gardner, PE of MSA Professional Services won the Young Professional of the Year Award. 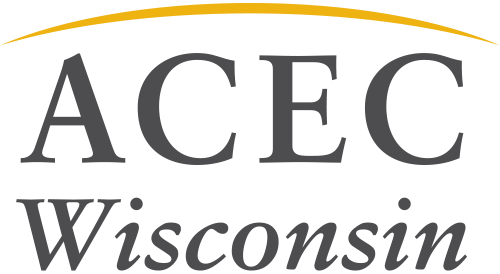 This award highlights an outstanding candidate who has contributed to the engineering profession at a young age. 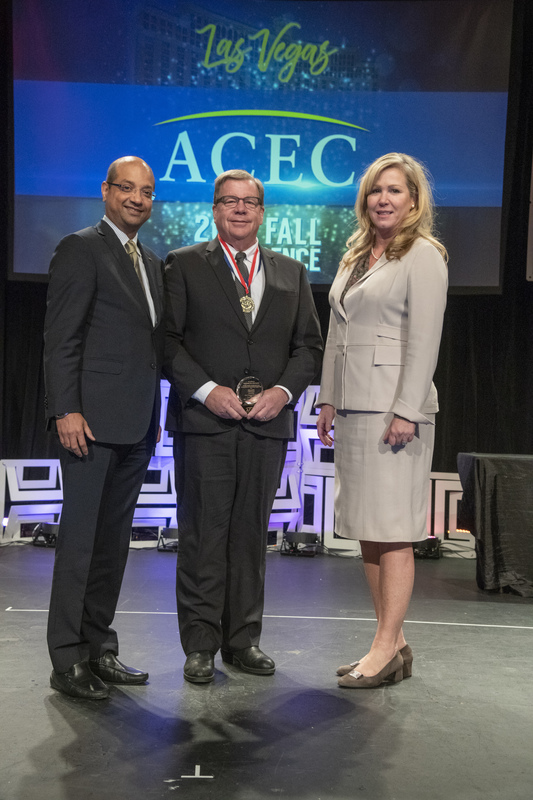 Greg Jewell, PE, PLS, FACEC was inducted into the ACEC College of Fellows. This distinguished group recognizes individuals for a lifetime of dedicated to their profession and to the organization.